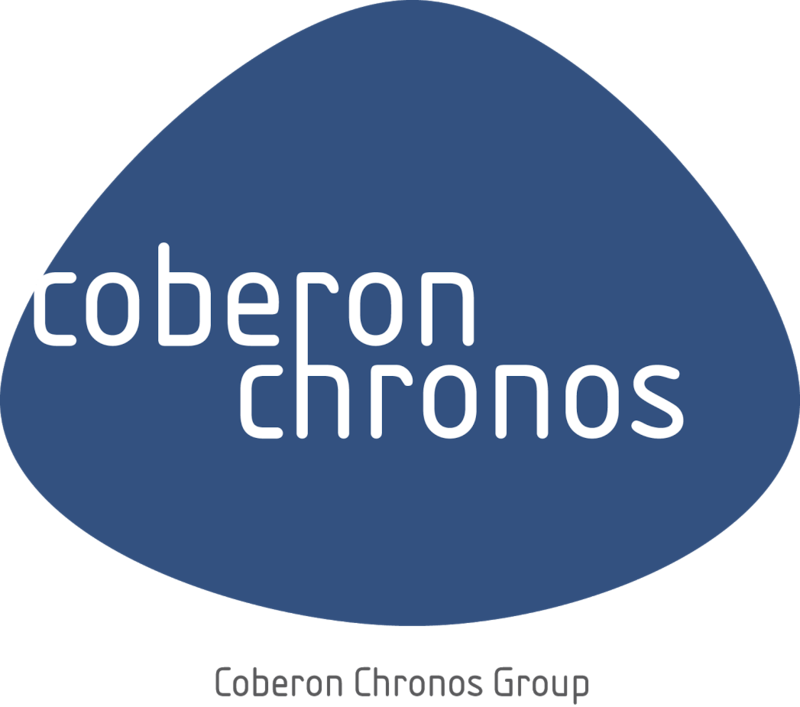 Coberon Chronos Group unites various businesses around the world. Chronos Turkey, Chronos USA, Chronos Mexico, Chronos Costa Rica, Chronos Colombia, Chronos Argentina, Chronos Canada, Chronos France, Chronos Italia, Chronos Czech Republic, Chronos UK/DMC, Coberon Polska, Coberon Russia and our Baltic partners from CVO (Latvia, Lithuania, Estonia, Romania) and Simplica (Latvia, Lithuania, Estonia). Another company from our portfolio, Chronos Business Consulting, provides business consultancy services and digital industrial solutions. CBC helps to design, develop, implement, and run strategic business and technology solutions. Chronos Business Consulting also offers SAP ERP support. Another important sector is IT. 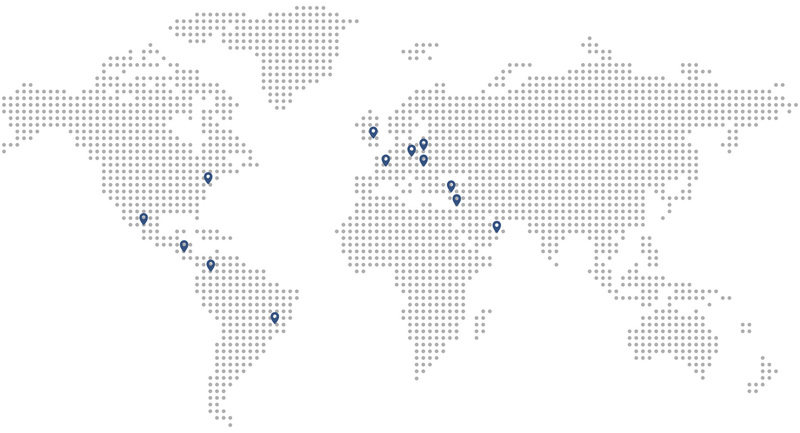 Chronos Systems located in Hungary and Poland is a global provider of custom software and applications. They also support other companies with IT Outsourcing, both Nearshore and Onsite. One of their flagship achievements is developing Chronos Workflow Platform - process automation and document management solution.